UPDATE: KYBE Electrical Contracting official WON the category for Top Electrical Contractor in Vancouver for 2019. Thanks to everyone who voted! 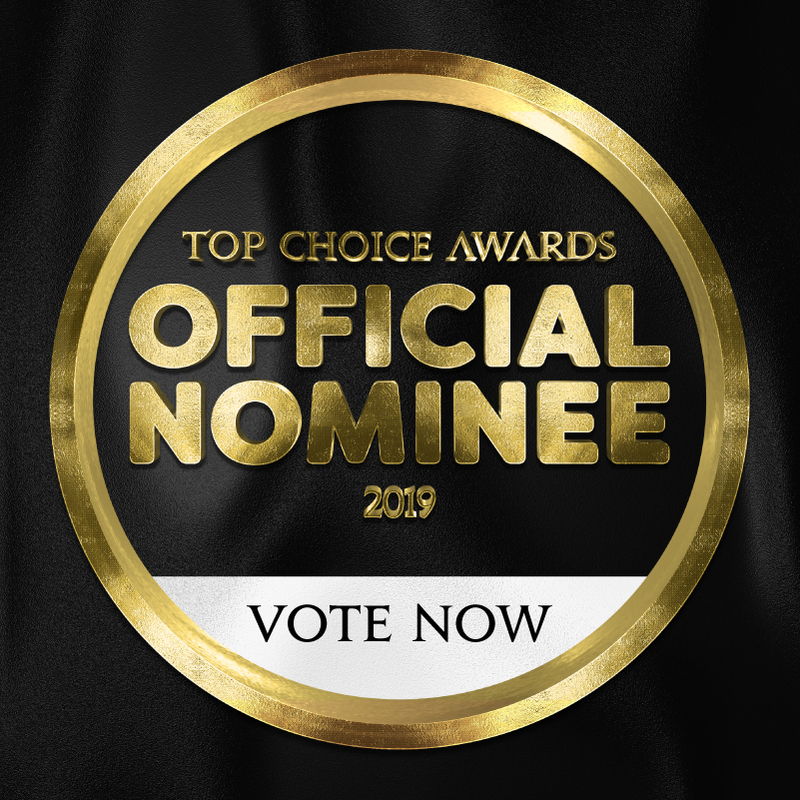 We’re thrilled to have qualified as an Official Nominee for the 2019 Top Choice Award Survey for Top Electrical Contractor in Vancouver. We don’t seek out these opportunities, so we are honored that enough people took the time to nominate us—an unexpected surprise! The survey process for this award is unique, in that it gives the customers the opportunity to vote based on multiple facets of the business. Voting opened November 1st, 2018 and will remain open until January 2nd, 2019. If you feel inclined (and we hope you do!) you can click the button below to vote for us.